The Tastiest Food and the Finest Service. Celebrate with on-trend bespoke experiences and full service event management. Main Event Catering delivers on your needs and exceed your expectations. 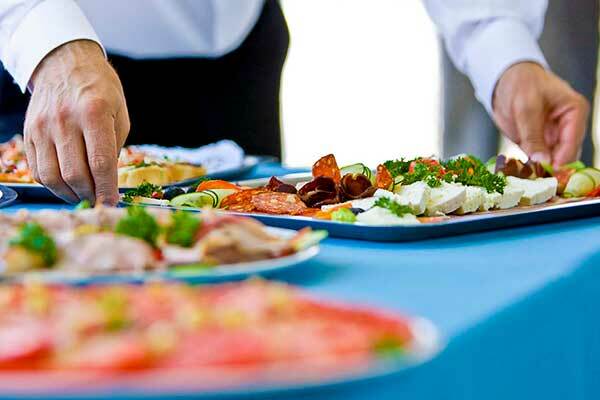 NO #1 CHOICE FOR CATERING SERVICES OUR EXPERIENCED AND VIBRANT CATERING TEAM ARE THERE TO ASSIST YOU.